A perfect gift for the dad in your life. A father often serves behind the scenes—confidently, humbly, faithfully. But younger generations are watching, and his example sets the course for a bright future. His role is irreplaceable, his leadership commendable. He’s a commonplace hero deserving nothing short of noble recognition. 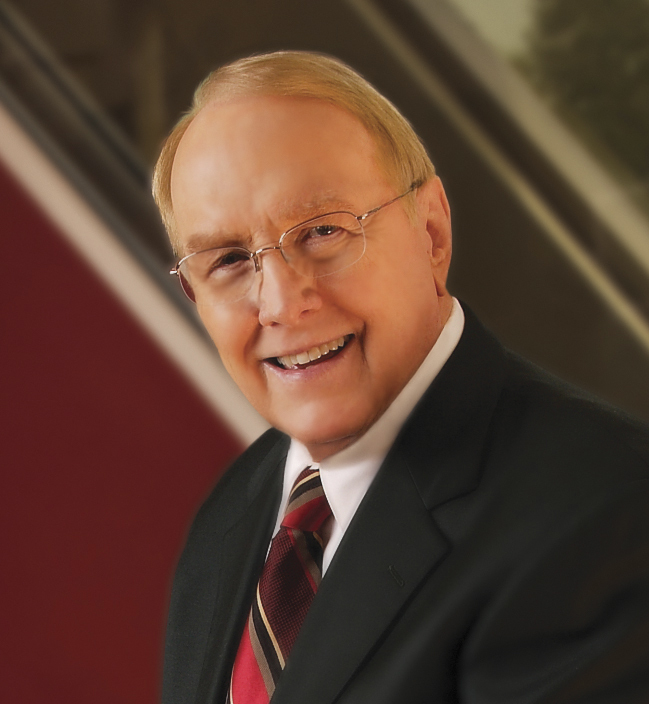 In A Father, A Hero, Dr. James Dobson invites you to experience the rich blessings of fathers and families. These heartwarming stories by a variety of authors, accompanied by teachings and reflections from Dr. Dobson, will inspire you as they evoke your own special memories. 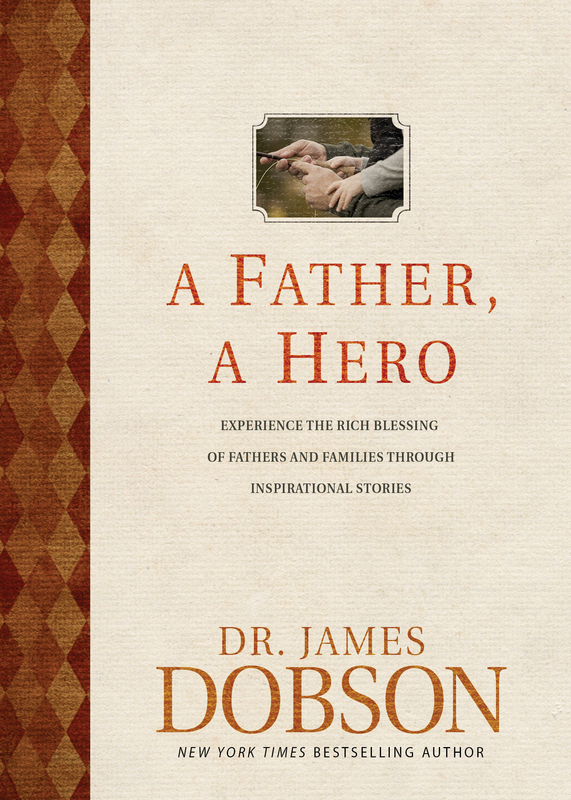 Honor the everyday heroism of a devoted father with this heartwarming tribute to the man who has led boldly, served faithfully, and loved sincerely.